Style that's open, clean, modern. 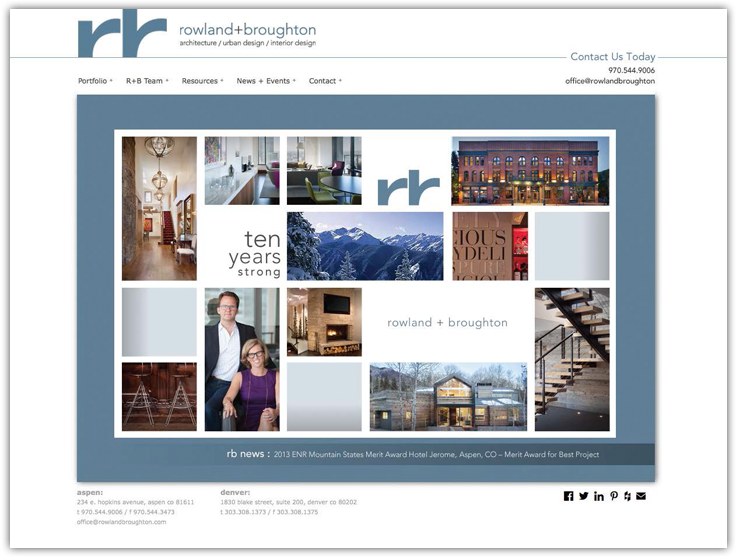 rowland+broughton : architecture / urban design / interior design. Website designs, email newsletters, rfp's, identity, sell sheets, brochures and more.